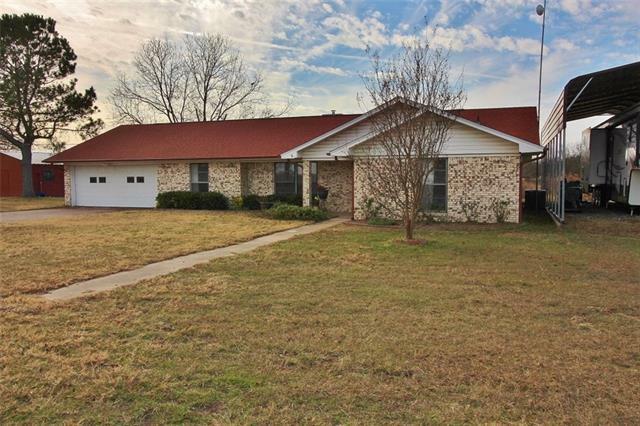 All Grand Saline homes currently listed for sale in Grand Saline as of 04/20/2019 are shown below. You can change the search criteria at any time by pressing the 'Change Search' button below. 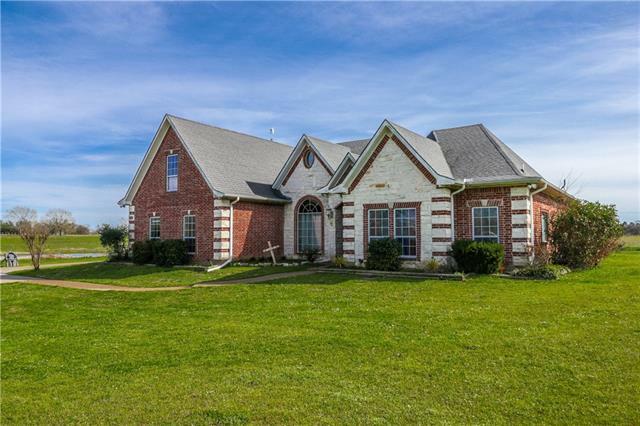 If you have any questions or you would like more information about any Grand Saline homes for sale or other Grand Saline real estate, please contact us and one of our knowledgeable Grand Saline REALTORS® would be pleased to assist you. 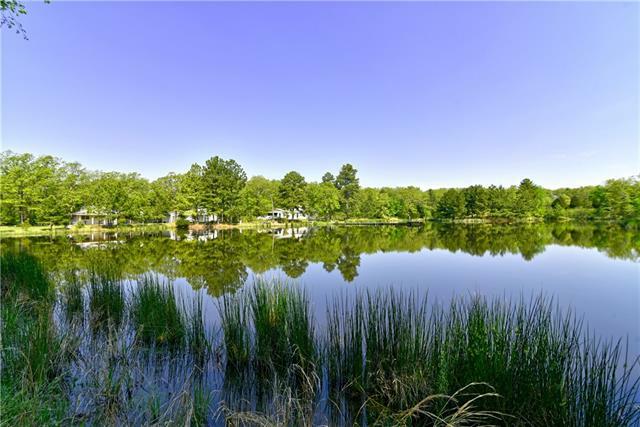 "Beautiful 293 acre East Texas family ranch ideal for fishing, hunting, cattle and recreation. 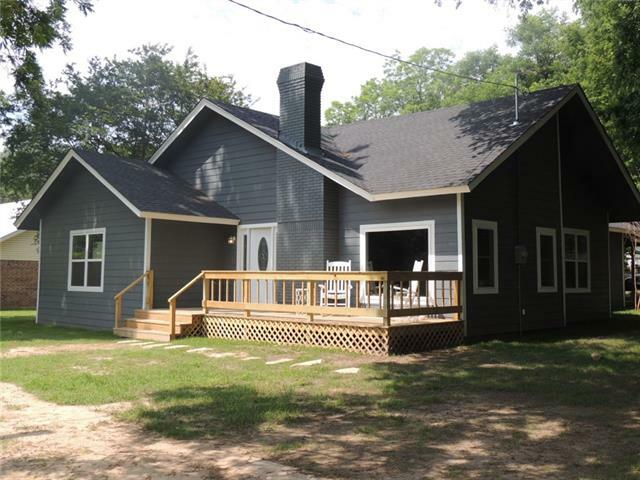 Remodeled and updated home with covered porch overlooking a 2-acre stocked lake with pier. Updates include windows, electrical, two air conditioning units, appliances, stone fireplace, wood interior added to give a log home effect and a new roof in 2016. Good mix of trees and seven pastures. 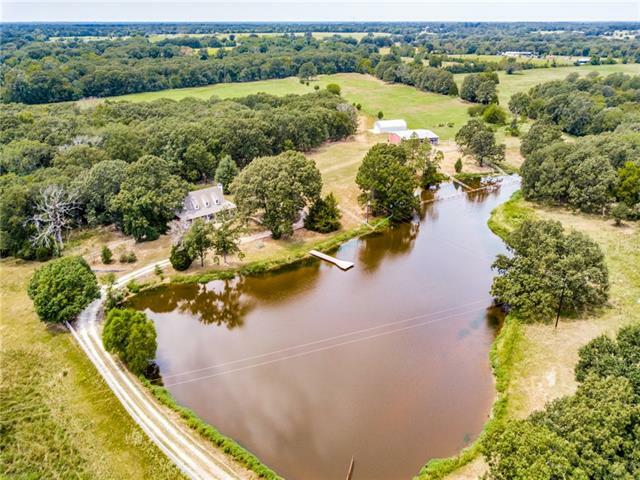 Two other stocked trophy bass lakes about 5 acres each, 60 x 40 equipment barn with pens, 48 x 25 tornado-proof b"
"STUNNING will be your first thought as you drive up to this East Texas Hilltop Oasis! 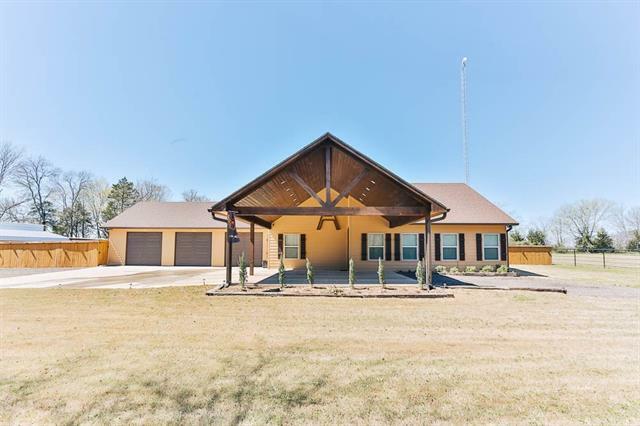 The 4M Ranch is a special place, call it home or a weekender either way this Ranch will draw you in... Not many places in Van Zandt County have a view like this, don't miss this rare opportunity! 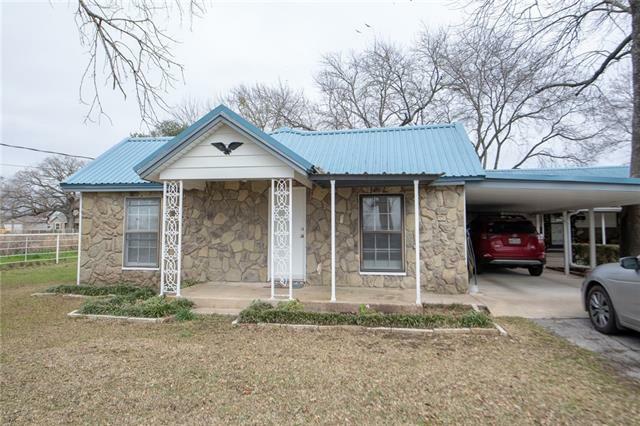 No expense has been spared on the wonderful custom home, large rock fireplace w heat-a-lator, Antique mantle, vaulted ceilings, exposed trusses, tile floor, surround sound wiring, split bedrooms, office can be a 4th be"
"49 ACRE SECLUDED RETREAT!! Dreaming of starting a wedding venue? Owning a corporate retreat? Bed and Breakfast? Or just want to get your family out of the city? THIS IS FOR YOU! Gated entrance and thick tree line give you the seclusion of your dreams! This property includes a 3 bed 2 bath main house, 4 bed and 4 bath bunk house, PLUS an approx. 1200SF multi use building with kitchen and 2 baths! All buildings overlook one of the BREATHTAKING lakes on this private oasis. Meticulously manicured tr"
"PRICE REDUCTION & UP TO 10K IN SELLER CONCESSIONS! 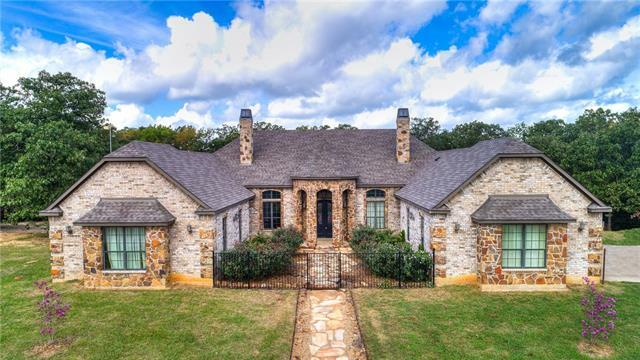 This French inspired Custom Home on 10 acres is just an hour from the Metroplex. This hidden gem features 4 fireplaces, gourmet kitchen with Commercial size fridge & freezer, breakfast nook, master suite with Safe Room Closet made out of haddock blocks & back filled with Portland cement, #4 rebar, rebar mesh top and an F320-rated storm door with fingerprint code, master bath has jetted tub & separate shower, 2 additional en suite bed-baths plus"
"Gorgeous 2018 construction Home on 3.5 acres, with pull through covered porte cochere, and 3 Car oversized garage. Huge fenced in back yard, perfect for children and pets. 100ft by 15ft covered patio, perfect for entertaining. Don't want to miss this Great Property!" 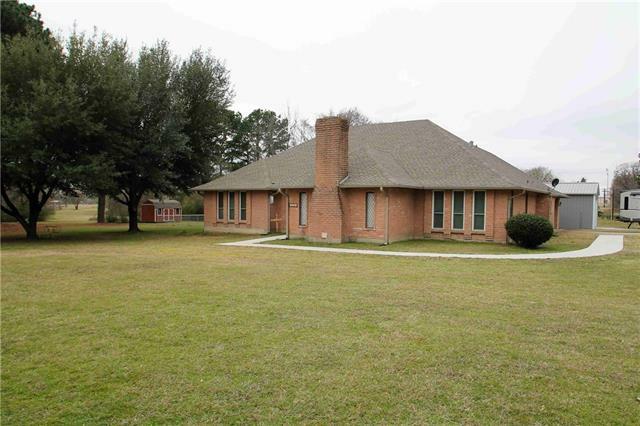 "Absolutely stunning five bedroom, three bath brick home with an office OR playroom on an acre! 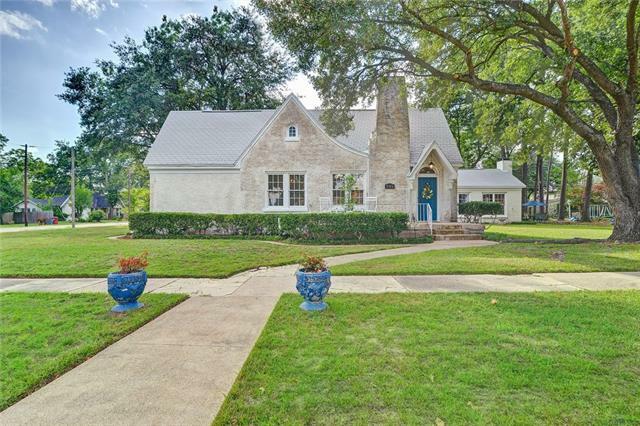 This home has all of the curb appeal and is equally beautiful inside. Vaulted ceilings throughout, beautiful kitchen, breakfast area plus a formal dining room. Huge living room with stone fire place. Four bedrooms and three baths downstairs and upstairs room that can be a fifth bedroom or a loft area. With over 3000sqft and an open floor plan this home is just ready for you to fill with your memories! " "If you like seclusion or you are looking for a place to raise cattle, this 31.36 acre ranch with a 2007 3 bedroom, 2 bath Patriot home with nice size decks and porches is the place for you. The house has been well taken care of and is considered REAL property. This acreage is fenced and cross fenced with 2 ponds. At the back of the property there is a horse shelter with a stall and a chicken coop, both need work. The home has plenty of room inside and out for family gatherings. There is not an "
"If farm living is the life for you. This well maintained property has a lot to offer with over 20 acres. The home has many updates and RV storage with full hook ups. There are two ponds on the property. The outbuildings have electricity. The barn is plenty big for all your equipment. A little over an hour from Dallas and only 5 miles from I-20. The possibilities to independent living are endless." "Beautiful and spacious 4 bdrm 2 bth home on 1 acre. This roomy and relaxing home offers tile floors in the living areas with laminate wood in the master and carpet in additional bedrooms. Large living room with fireplace. Kitchen has an electric range, double ovens, and dinette area with an eat in bar. Split bedroom floorplan with a large master bedroom, walk in shower and double vanity. 3 additional bedrooms, each with built in desks and a jack and jill bath. Outside enjoy the covered patio "
"This spacious 3 bedroom 2 bath home sits on appx 5.16 acres in a country setting. Large living room with a wood burning stove. Split bedrooms, granite counter tops and storm windows throughout. Central heat and air, covered front porch area. This property also features a 40x50 workshop insulated, with an office are and bathroom. Above ground pool with decking. Concrete patio on back. This house is a must see property!" "Step into this stunning updated large, luxurious home! 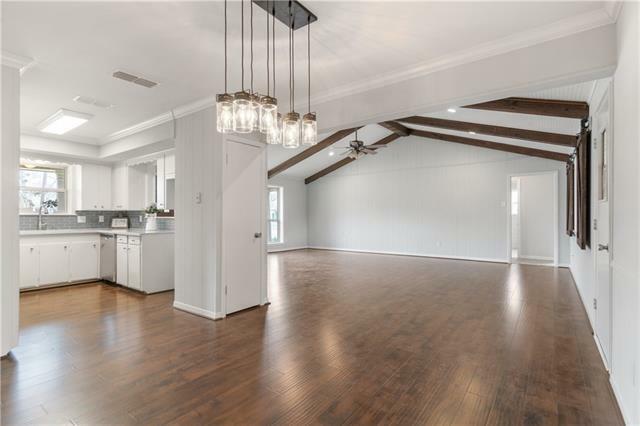 Totally renovated home features a great floor plan, split master, vaulted ceilings w wood beams, gorgeous game room or den w floor to ceiling windows across back overlooking backyard & park view. Large bedrooms, large utility & mudroom w garage entry. 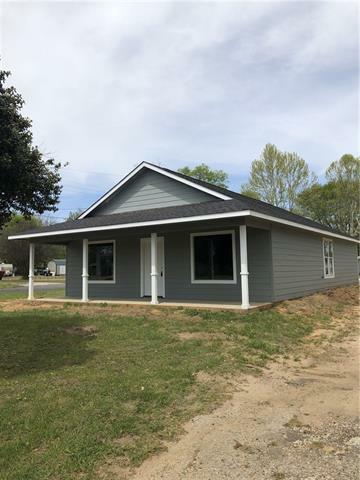 List of updates is lengthy: Carrera marble counters in kitch & bath, low E- windows, wood bead board ceilings w beams, adorable barn door shutters in LR, shiplap walls in bathrooms, mirrors, f"
"OLD WORLD CHARM on large corner lot (.4 ACRE) in GREAT LOCATION--convenient to town! English cottage style exterior & RARE authentic 1950's features intact such as ORIGINAL PARQUET FLOORING, trims, built-ins, 2 fireplaces & SHUTTERS throughout! UPDATED light fixtures & bathroom. Kitchen features tons of storage, smooth countertops, unique vintage range, Butler's pantry as well as a wet bar area. Separate guest quarters with bath, breezeway, workshop with shelving. Charming Propert! with firepit "
"WARM AND WELCOMING HOME, THREE-BEDROOM, 1.1 BATHS, AND MINUTES FROM DOWNTOWN. 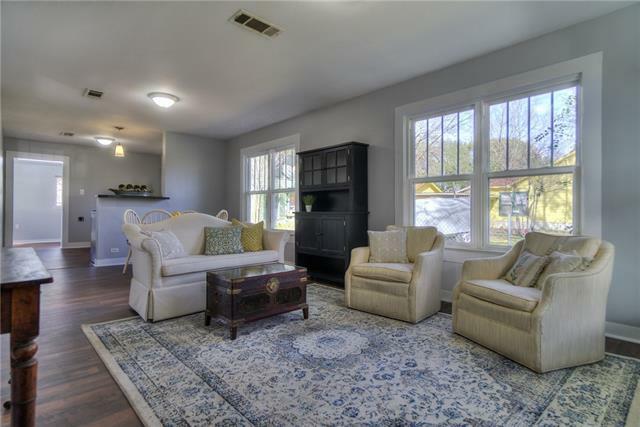 REMODELED HOME WITH OPEN FLOOR PLAN. HUGE AREA FOR GATHERINGS. KITCHEN HAS BEAUTIFUL NEW CABINETS,POT WATER FIXTURE ABOVE RANGE, BREAKFAST ISLAND WITH STORAGE GALORE, LIVING ROOM WITH A LOT OF WINDOWS AND WOOD BURNING FIREPLACE FOR THOSE COZY WARM WINTER MONTHS. DINING ROOM HAS A LARGE AREA FOR SEATING. MASTER BEDROOM HAS LARGE WALK-IN CLOSET AND BATHROOM WITH SHOWER. AFTER A LONG DAY GO RELAX ON THE BACK COVERED DE"
"HONEY STOP THE CAR!! Let's check out this awesome 3 Bedroom, 3 Full Bath Home sitting off the road with photogenic views. Towering, magnificent trees. Approximately 1.030 Acres. Large living area featuring WBFP open to dining and kitchen. Split bedroom arrangement with spacious master bedroom and walk-in closet. 2nd Bedroom has private bath. 3rd Bedroom has large walk-in closet and shares hall bath. Updates include laminate flooring, roof, and septic system. Attached Carport. Nice, shaded open p"
"Great Home on 4.490 is just waiting for you to make this home yours. The home features 3 bedrooms, 2 baths with 2 living areas. The property is open and ready for you animals." "2018 New Construction!! If you purchase property while it is still being constructed, you can pick out your own colors. 3 bedroom, 2 bath with open living & kitchen areas. New construction homes are not something we have often in Grand Saline so don't hesitate to call!! Pictures will be updated as progress is made." "Vintage 1951 Move-in Ready 2B-1B updated home in town on .17 acres. As you step inside, you're treated to a bright and open layout with loads of natural light from all the gorgeous updated striped paneled windows that just make this house so charming. It has upgraded laminate floors, sheetrock, fresh paint, gas stove, dishwasher and gas furnace to keep you cozy and warm this winter. In the back of the house, you have a large utility room with built in cabinets, hook-ups for washer and dryer and"
"Great Home for the First time home buyer looking to save money and finish out a project already started. If your looking for a rental property this one is a great start to building your net worth. The home is made from Shiplap when homes were made to last. Original hard wood floors can be fixed to look beautiful again. The electrical panel has been updates with new box new breakers and outlets in the house. The owners have also replaced all plumbing and gas lines . This corner lot has lots of ro"